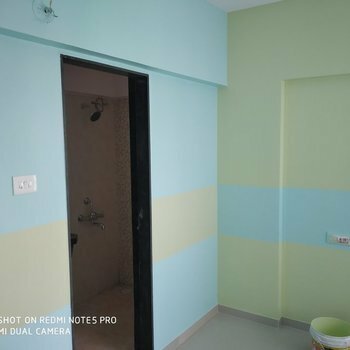 If you’re looking for a hassle free wall painting experience at your residence or commercial space, you have come to the right place. We provide both Interior and Exterior painting services. 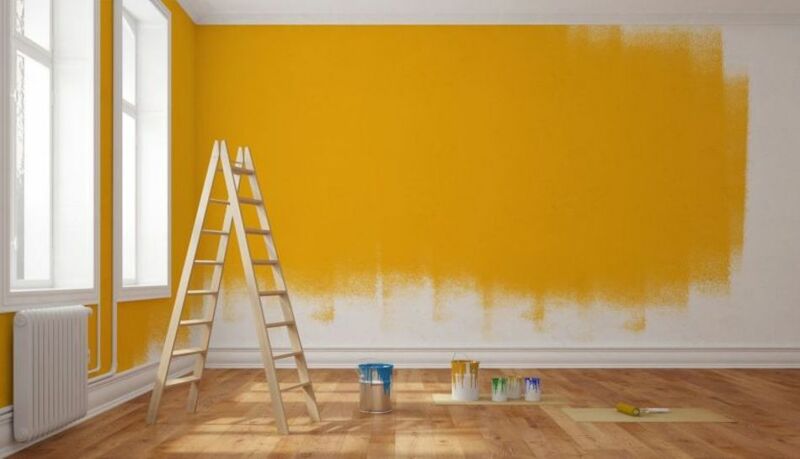 With our Wall Painting Services we offer expert consultation on colors, materials and budgets before one of our specialist teams undertakes the task of painting your walls. 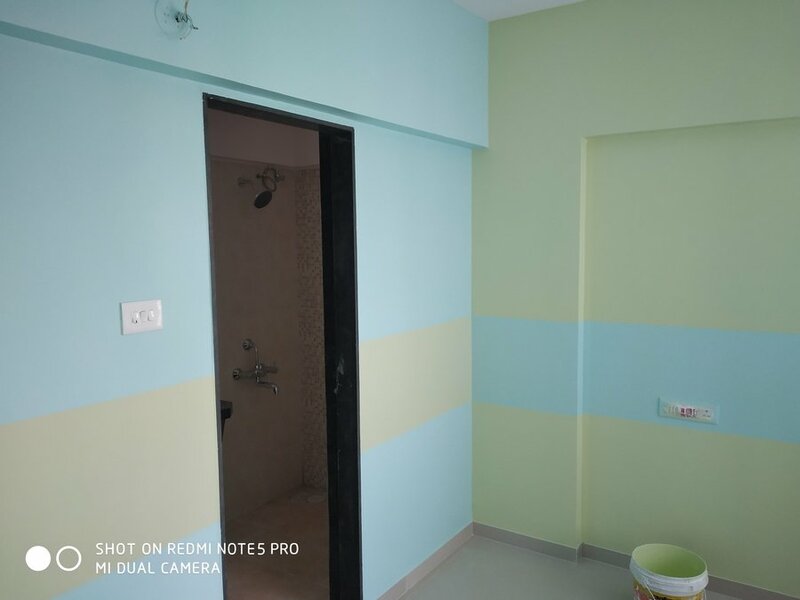 Our professionals are highly skilled and complete painting jobs as per your preferred timeline, delivering a swift and satisfying painting experience. Stencil Painting: Crafted from set designs, stencil painting can change the vibrancy of a room in moments. Texture Painting: Revolutionary, bold and contemporary – texture painting can give personality to the drabbest of walls. Rental Painting: Perfect for those who’d like to give a house an instant make-over. From touch-ups, paint coats to the thorough cleaning of the house. Kids World: Spaces dedicated to children are especially created keeping in mind colour schemes and the child’s personality. We offer a plethora of themes to choose from to put that bright smile on your little one’s face. What makes our wall painting services stand apart from the rest? Quick, high-quality workmanship from our experienced team. Ensuring proper masking and covering of all areas that are exposed to paint. Free Colour consultation and shade sampling. Interior and exterior painting projects done right the first time.